Those who lived in the era when town gas was produced in local gasworks will remember them as devilishly grim and grimy places, covered in a film of coal dust and emitting pungent odours. 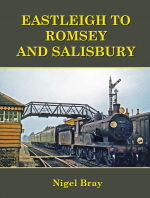 But, to enthusiasts of industrial railways, they were sheer heaven. Many had their own private lines for transporting coal for the process of extracting gas from it, and some had both standard- and narrow-gauge systems. In general, gasworks ceased production in the mid- to late-1960s, when natural gas from the North Sea began to be pumped ashore and distributed around the national network. There can be few railway enthusiasts who have not heard of Beckton gasworks, as it was the biggest in Europe with a huge internal railway operated by numerous and distinctive cut-down locomotives running throughout both the gasworks and the adjacent products factory. 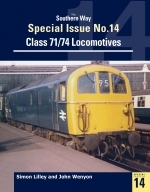 Beckton’srailways lasted for a century, during which time around a hundred locomotives came and went, working ceaselessly around the clock to provide heat and energy for London. 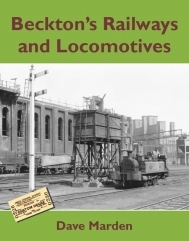 Beckton’s railway system and its locomotives are all covered in the book, as are details of the neighbouring outfall and sewage works that had its own railway, and saw a host of contractor’s engines that were engaged there over the years. 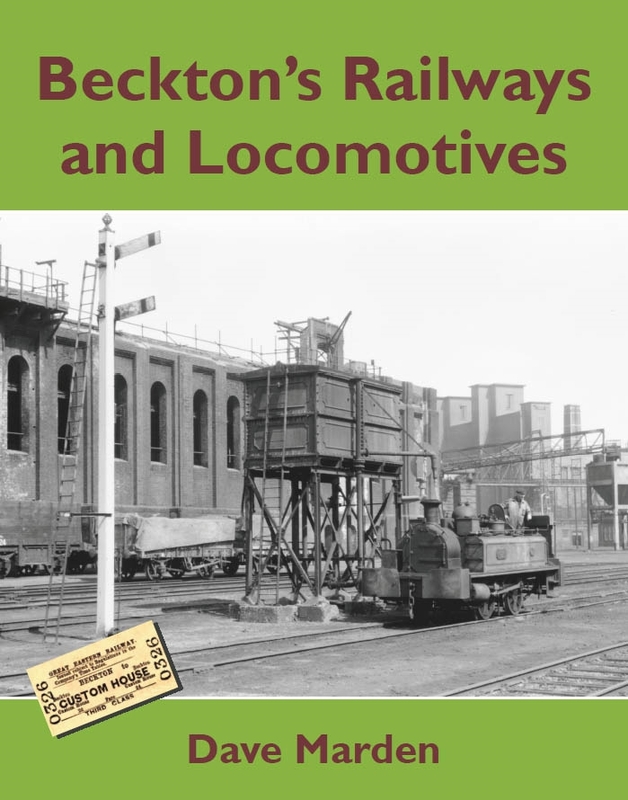 Beckton’s Railways and Locomotives gives a marvellous insight to this fascinating aspect of London’s industrial past.